In this post, you will find all there is to know about the Software updates for Tangledeep on Nintendo Switch (originally released on January 31st 2019 in Europe, Japan, and North America). Wild Child’s mastery bonus now gives them the added benefit of seeing monster rarity (for corral pets) when fighting with or examining that monster. 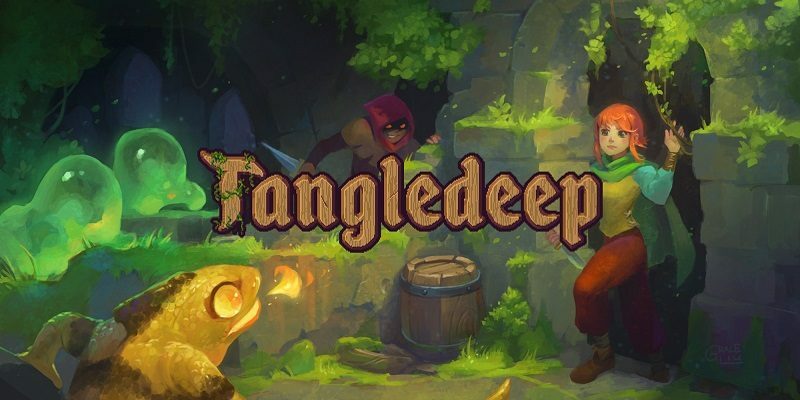 How to download updates for Tangledeep for the Nintendo Switch?